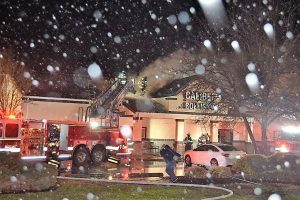 WEST OCEAN CITY — The cause of a fire at a West Ocean City business has been deemed accidental and attributed to an electrical issue in the interior of the facility. 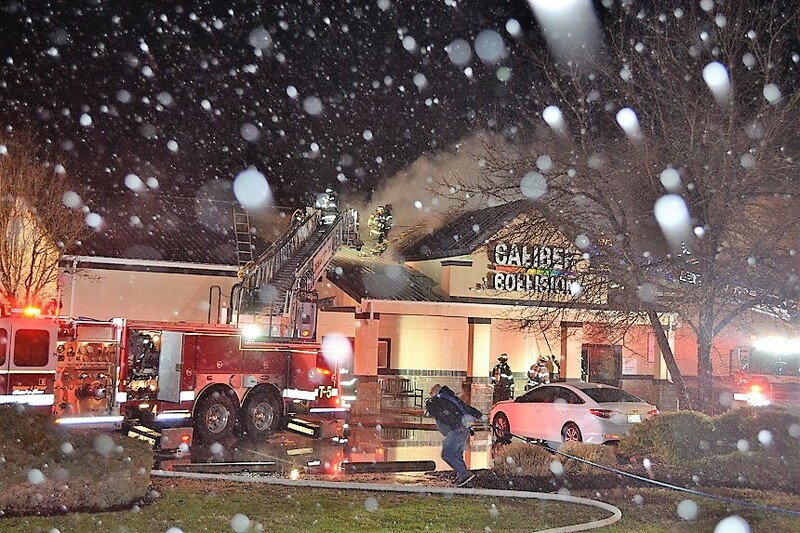 Shortly before 11 p.m. on Sunday, firefighters from Berlin, Ocean City, Ocean Pines, Showell and Newark responded to a reported fire at Caliber Collision on Route 50 in West Ocean City. First-responders discovered heavy smoke and fire extending from the building’s roof. Firefighters remained on the scene for about three hours before the blaze was brought under control. According to the Worcester County Fire Marshal’s Office, fire damage was extensive through the office area with smoke and water damage extensive throughout the rest of the facility. The cause of the fire has been deemed accidental and it has been attributed to an electrical issue in the interior of the building. Anyone with additional information is urged to contact Chief Deputy Matt Owens at 410-632-5666 or mowens@co.worcester.md.us.